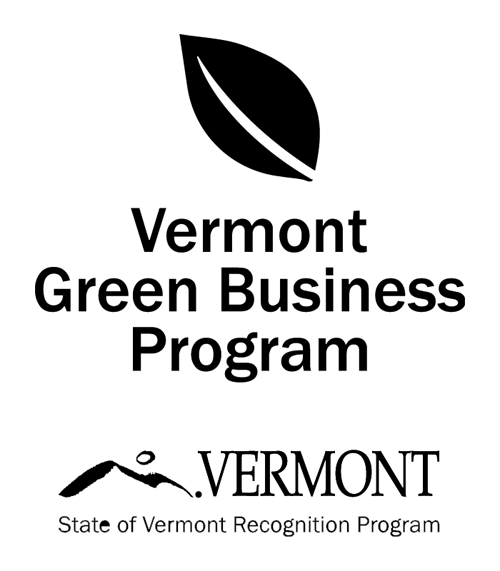 On October 9 in Newport, the Vermont Department of Taxes will host a conversation with lodging operators regarding recent legislative changes that impact their businesses. Tax Commissioner Kaj Samsom and Tax Economist and Director of Policy Douglas Farnham will be on hand to answer questions. Tuesday, October 9, 1:45-2:30 p.m. Please register for the October 9 Conversation with Lodging Operators by sending an email to deborah.carroll@vermont.gov.